Pat's Home Center donates $6,000 toward school uniforms for West Feliciana Parish students and families in need. 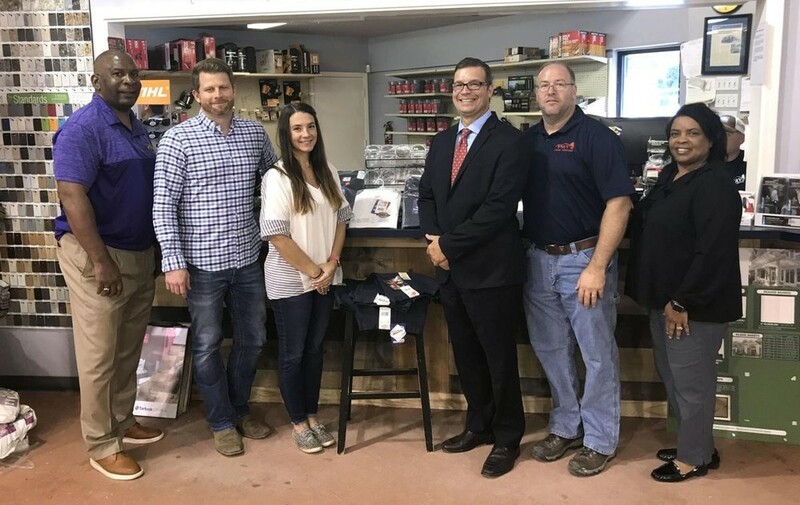 From left, are Ricky Chapman; Jonathan Beckham, general manager of Pat's Home Center; Pat's owner Erin Vincent; West Feliciana Parish Superintendent Hollis Milton; Johnny Giammanchere, manager of the Pat's store in St. Francisville; and Rose Coats of Bains School. Pat's Home Center recently donated $6,000 toward school uniforms for West Feliciana Parish students and families in need.